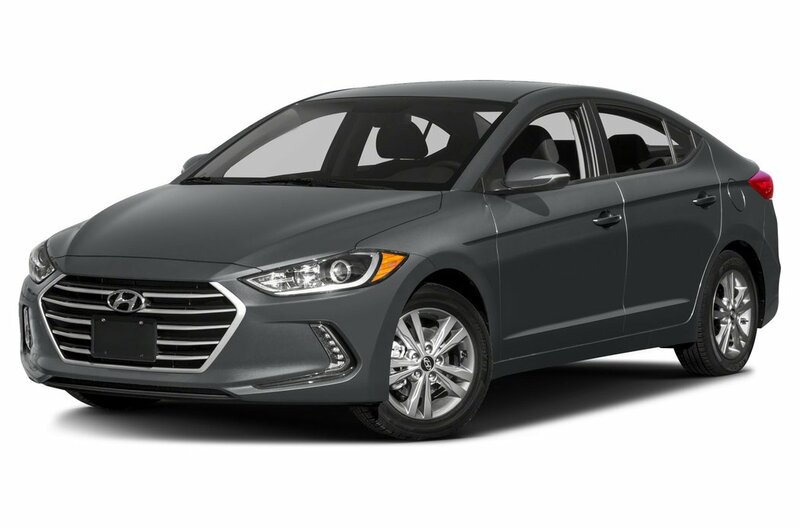 You'll enjoy this smooth riding 2018 Hyundai Elantra GLS Sedan that's proudly displayed in Phoenix Orange! 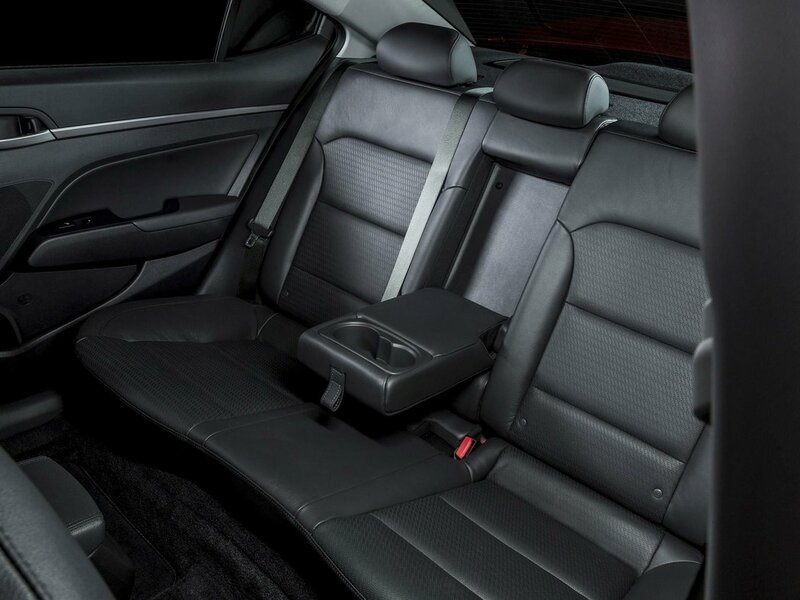 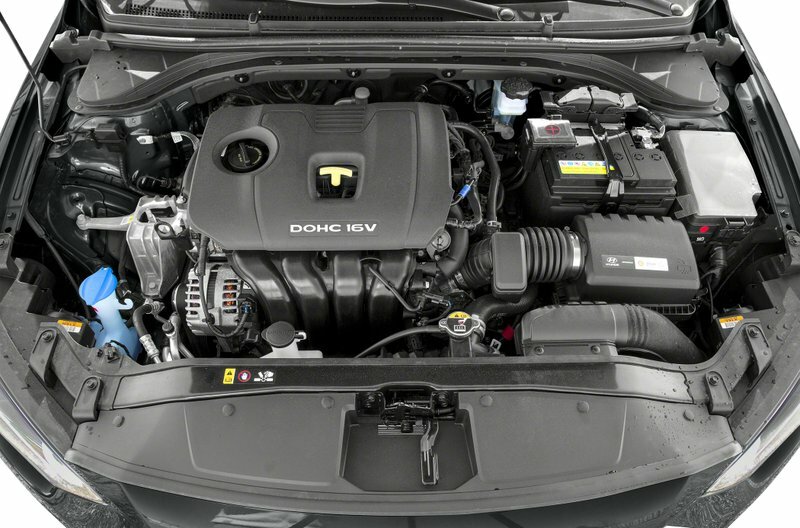 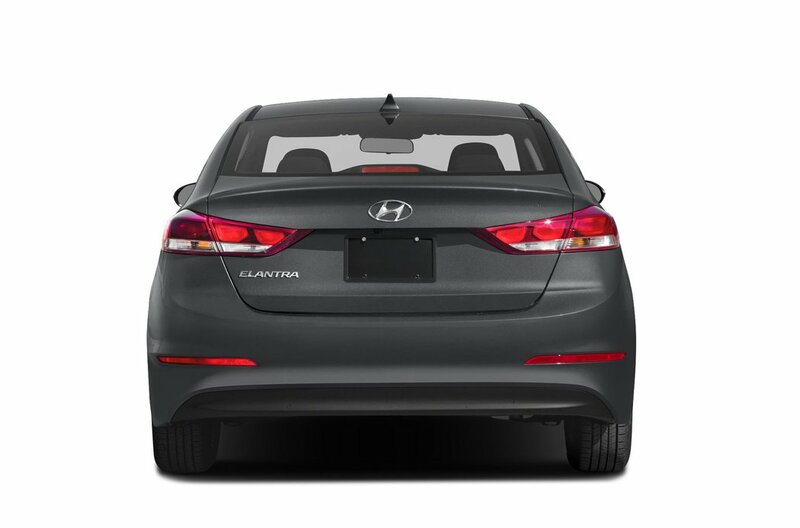 Powered by an innovative 2.0 Liter 4 Cylinder that offers 174hp while perfectly paired with a 6 Speed Shiftronic Automatic transmission. 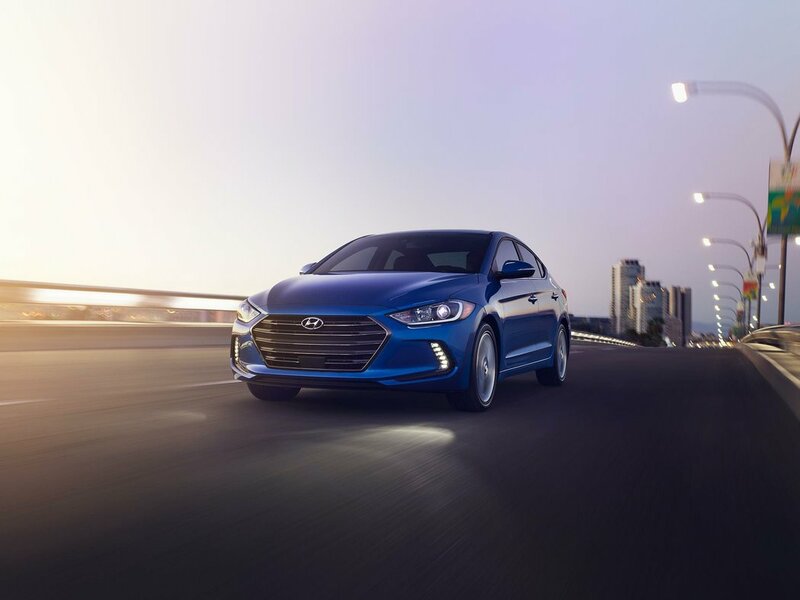 An ideal balance of power and comfort, our Front Wheel Drive sedan helps you score 6.4 L/100km on the highway with the kind of smooth acceleration you dream about! 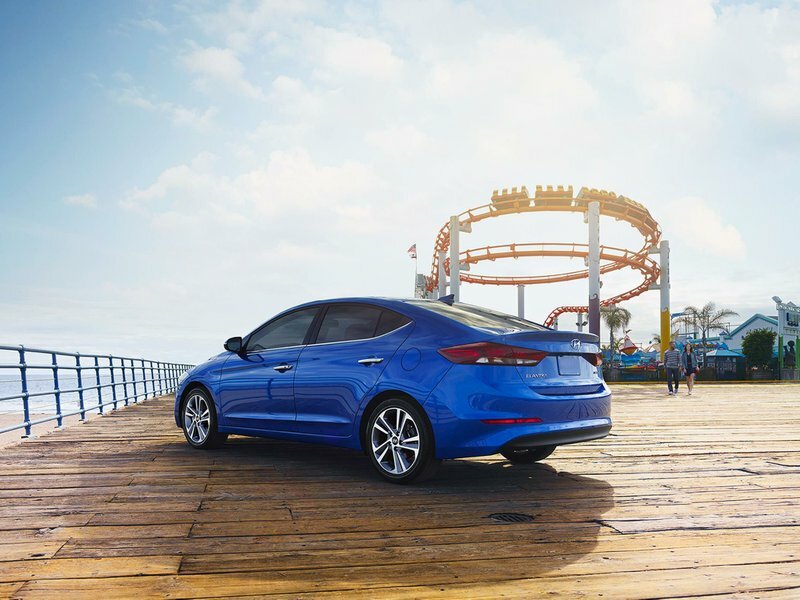 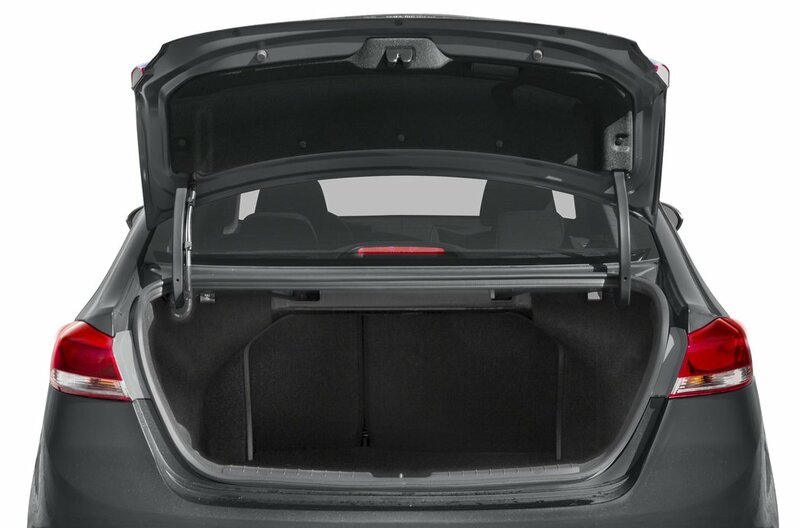 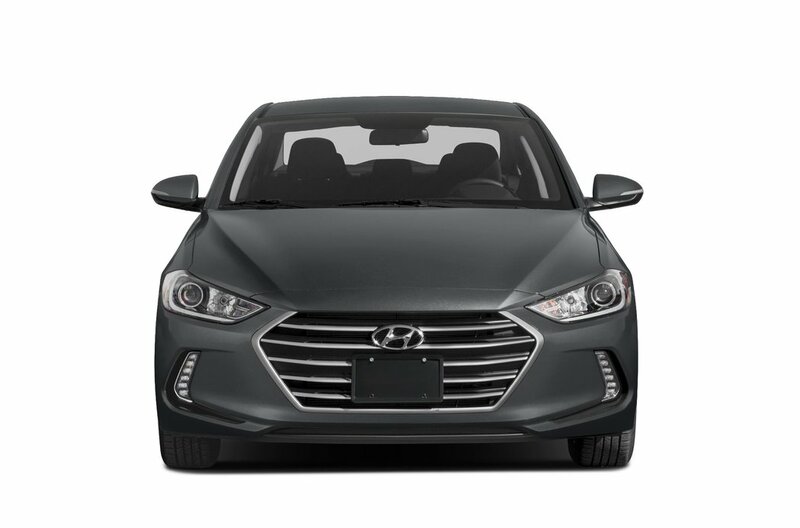 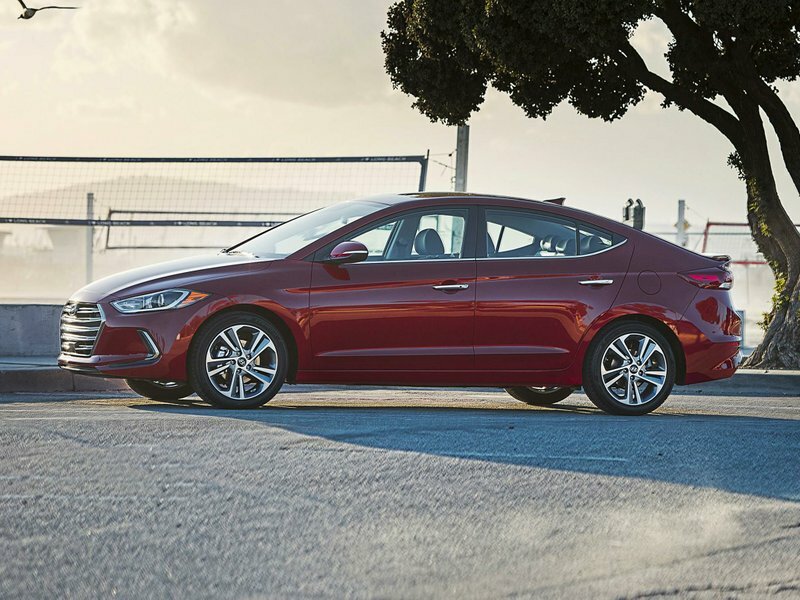 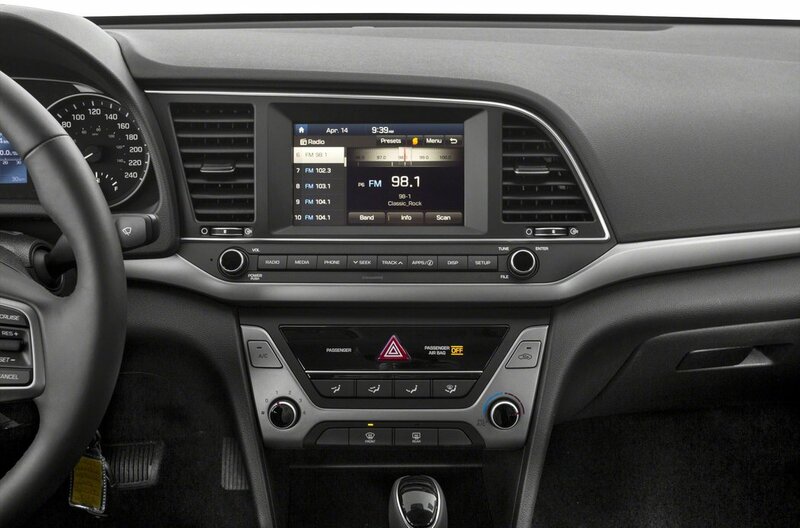 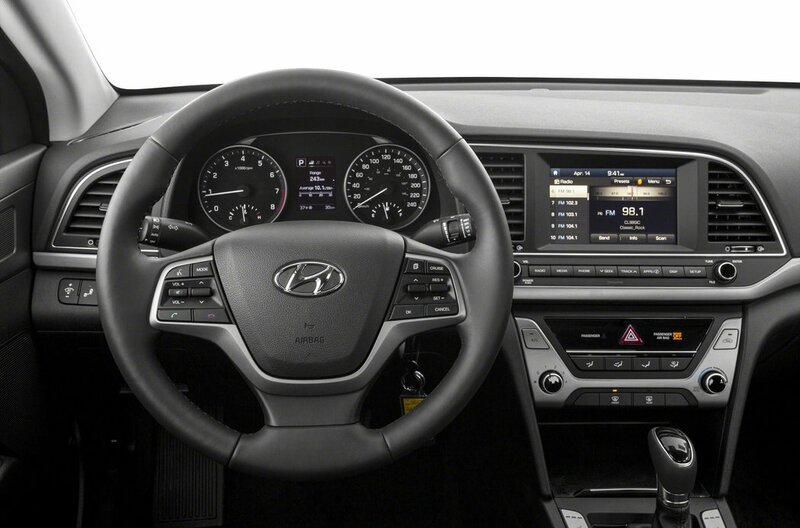 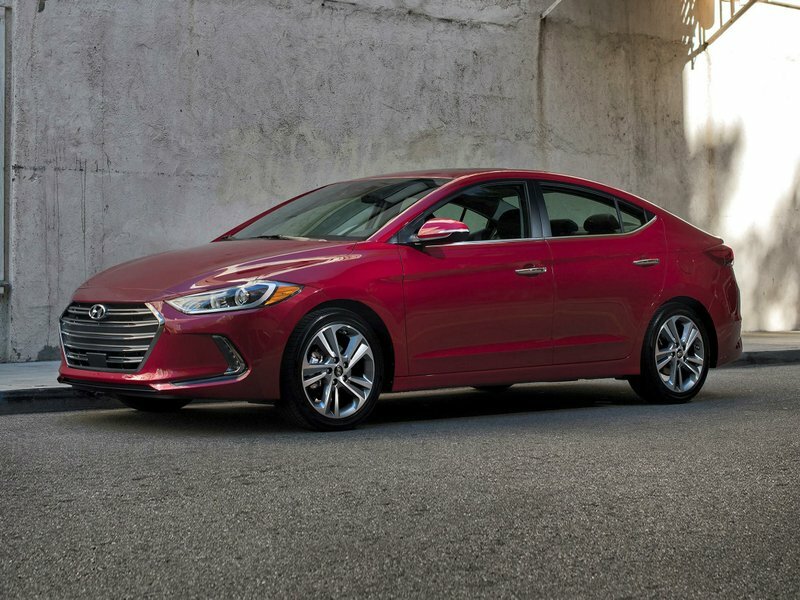 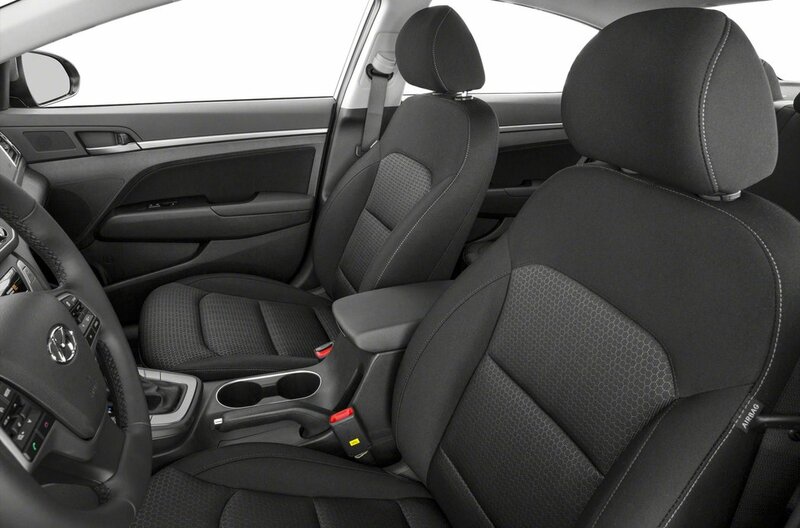 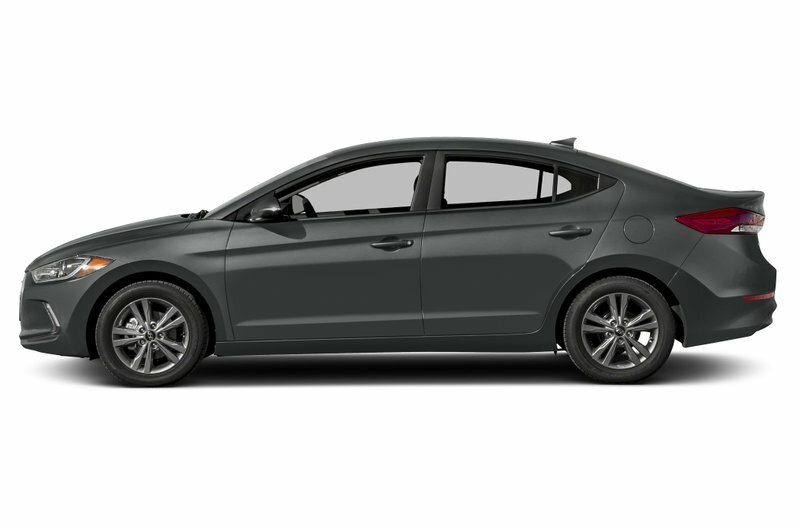 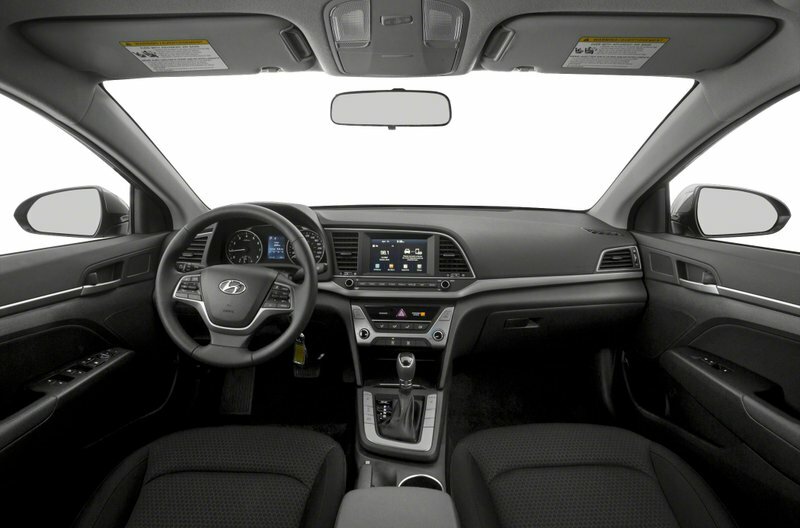 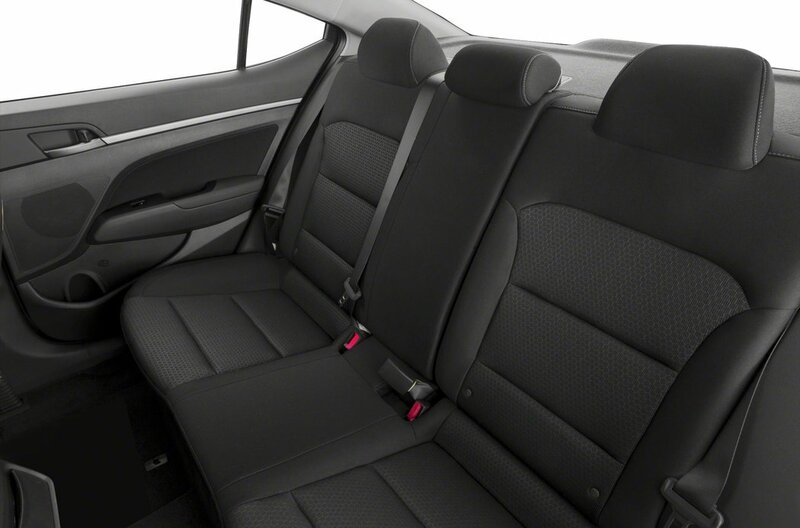 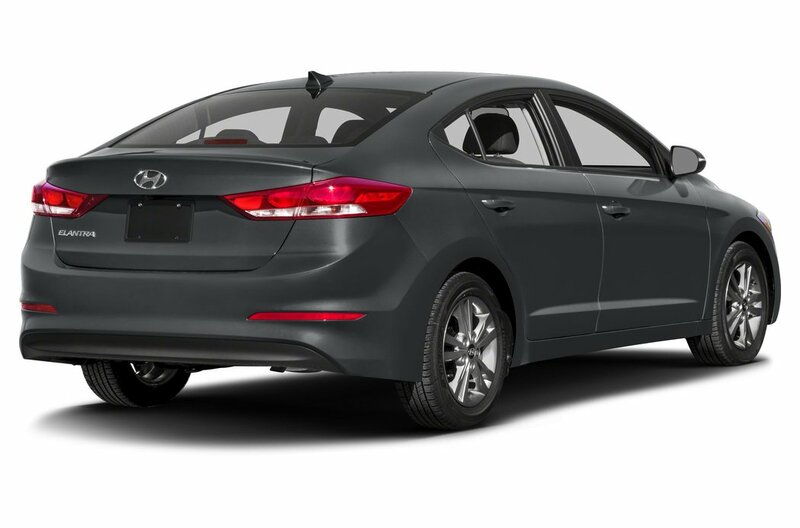 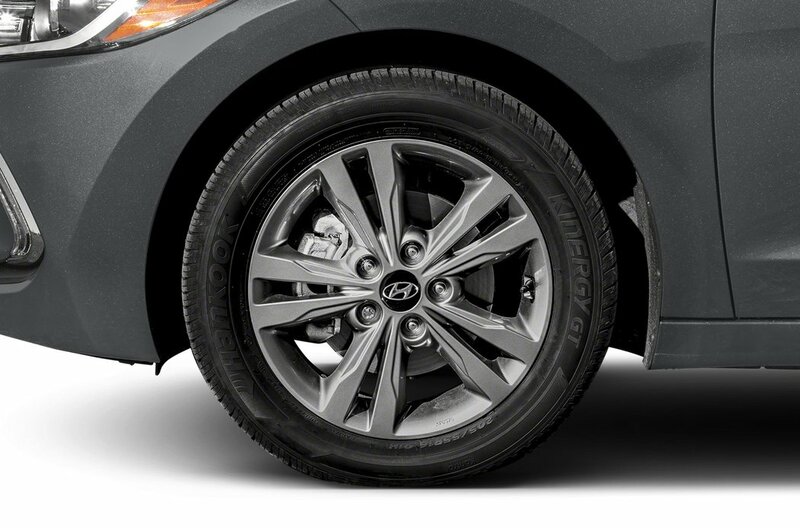 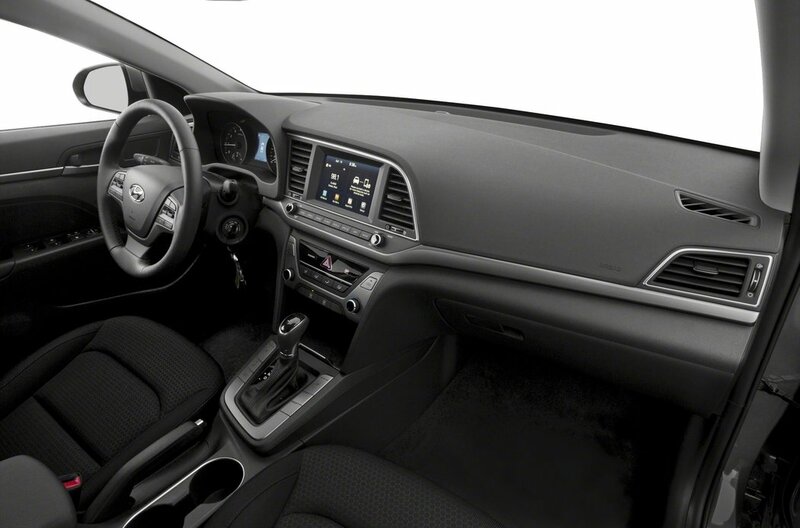 Improved aerodynamics and our signature grille make this sleek Elantra GLS practically irresistible.